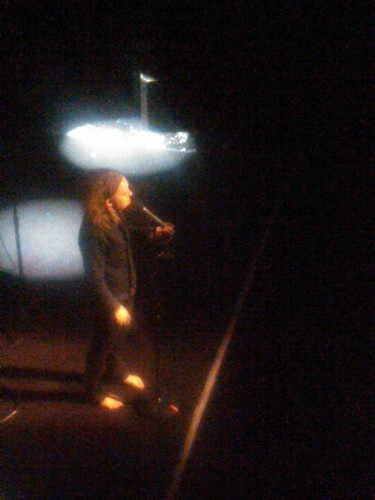 Last week, Thor and I went to see Tim Minchin. If you haven't heard of him yet, he's hilarious, like a modern-day Tom Lehrer. If you love funny intellectual piano songs sung by an Australian wearing black eyeliner, then he's your man! Cut for more Minchin... and one for the gingers! Tom Lehrer? As in Poisoning the Pigeons in the Park and National Brotherhood Week? I'll have to look for more! Seeing him here in Seattle June 25th! So stoked!